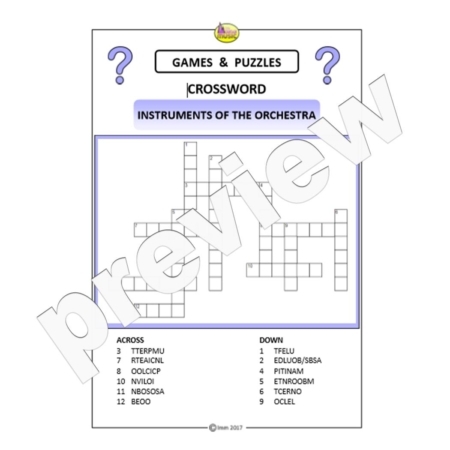 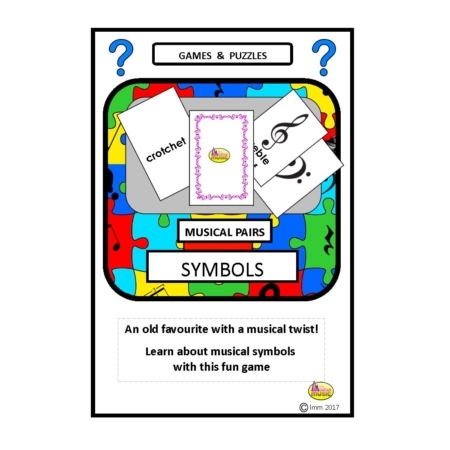 MUSICAL PAIRS GAMES are a great way to introduce your students to the Instruments of the Orchestra! 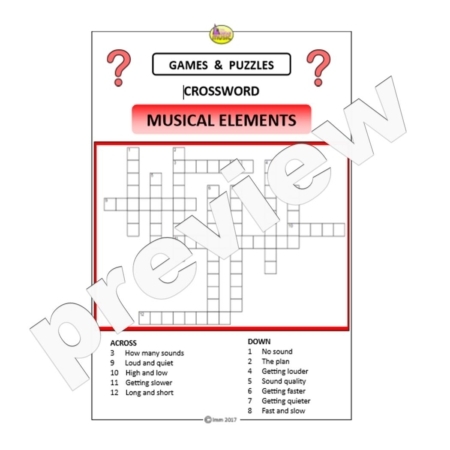 Now have fun and save money! 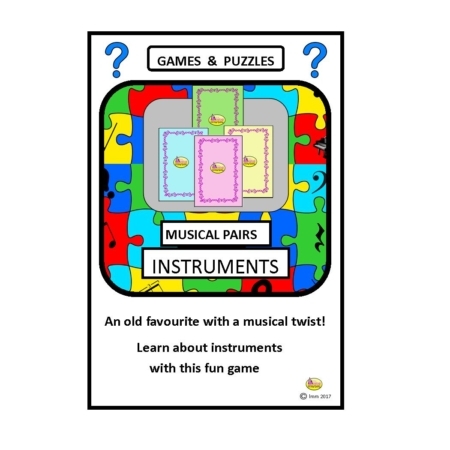 All 4 Musical Pairs Sets at a bargain price – save £5.97! 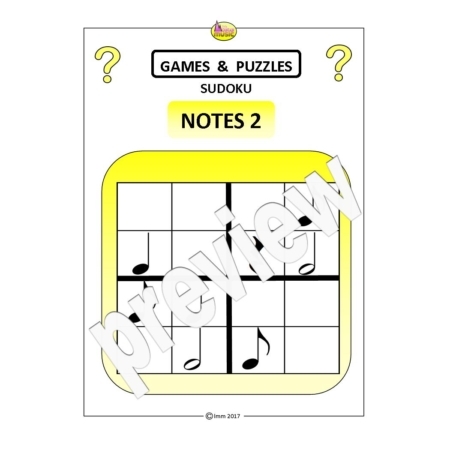 Ideal for music centres and early finishers…just cut out, fold, laminate and enjoy!